You know that finance is a key buying influence for your customers. 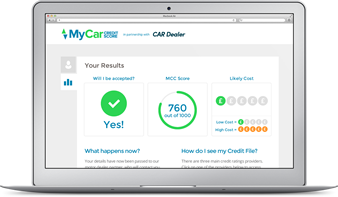 Adding our credit score checker onto your car sales website not only allows your customer to check their eligibility for car finance but also generates a lead for your dealership. 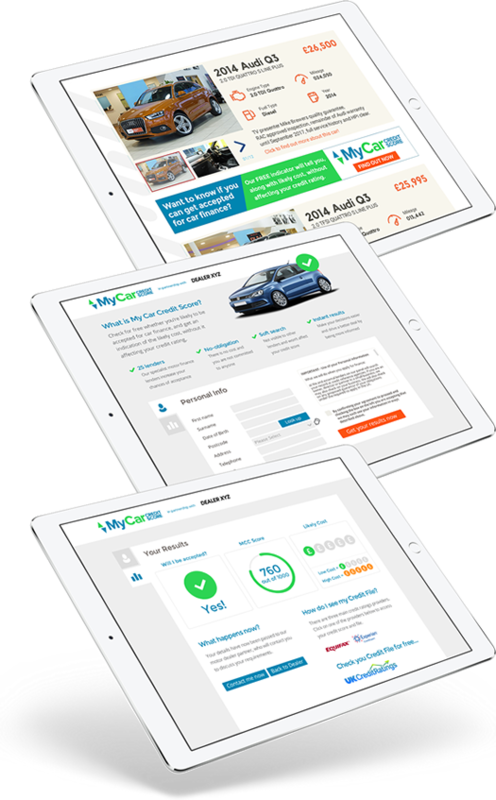 My Car Credit Score © 2016 My Car Credit Score is a trading style of Evolution Funding 2018 Limited. Evolution Funding are authorised and regulated by the Financial Conduct Authority for credit brokerage. Our FCA number is 823324. Finance subject to status. Terms and Conditions apply. A guarantee may be required. Over 18's only. PLEASE ENSURE YOU CAN AFFORD THE REPAYMENTS FOR THE DURATION OF A LOAN BEFORE ENTERING INTO A CREDIT AGREEMENT. We work with a number of carefully selected credit providers who may be able to offer you finance for your purchase. 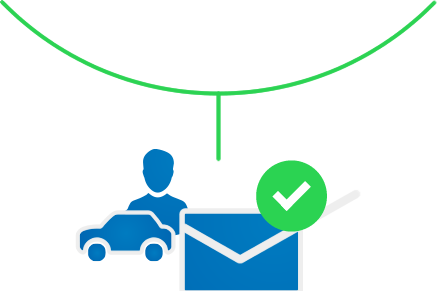 We are only able to offer finance products from these providers and they may provide an incentive to us to do so. Prices, offers and information correct at time of publishing. Evolution Funding 2018 Limited is a credit broker and not a lender.